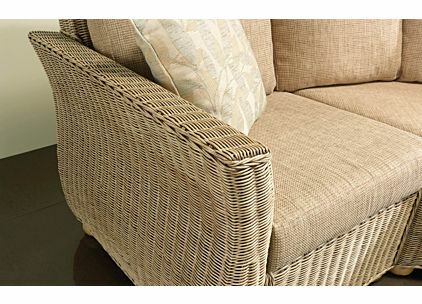 Established back in 1919 Desser boasts a proud heritage, much like JB. 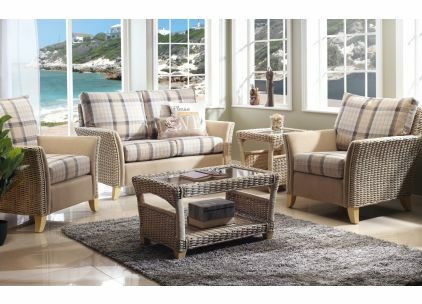 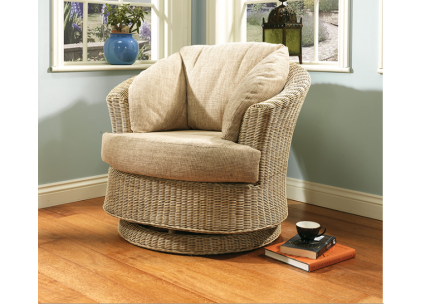 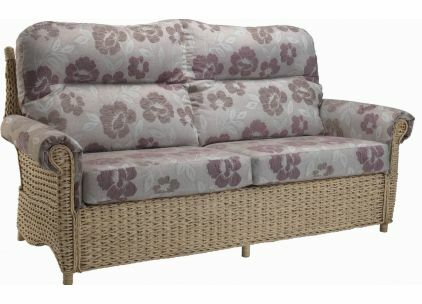 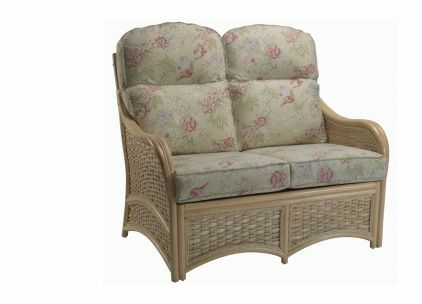 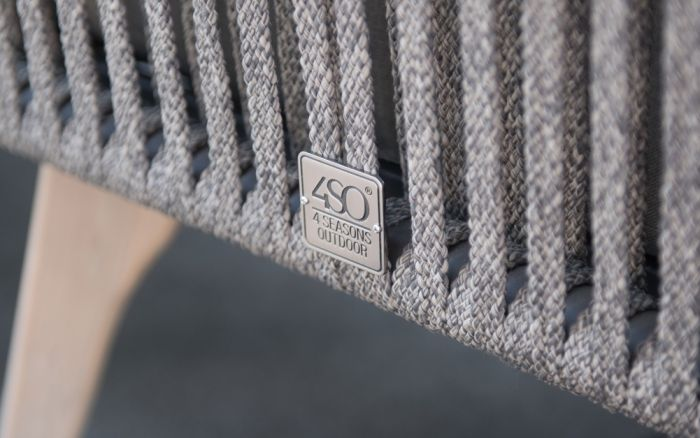 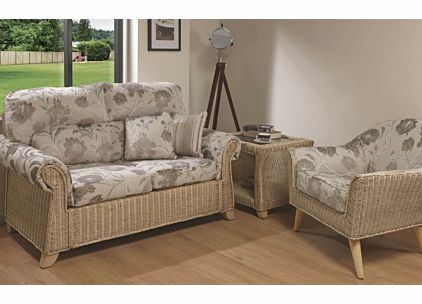 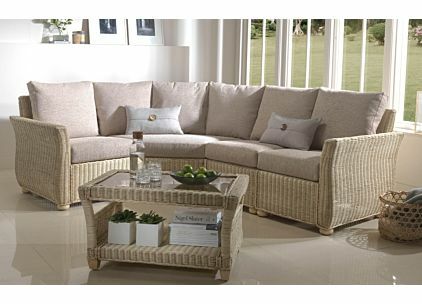 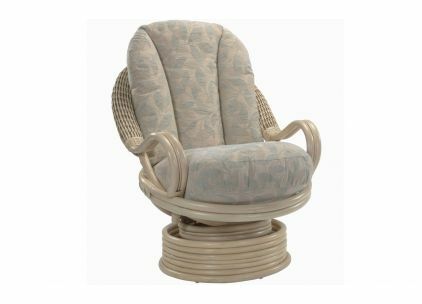 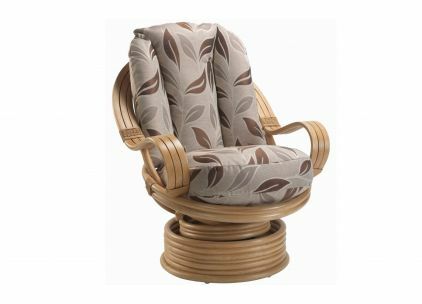 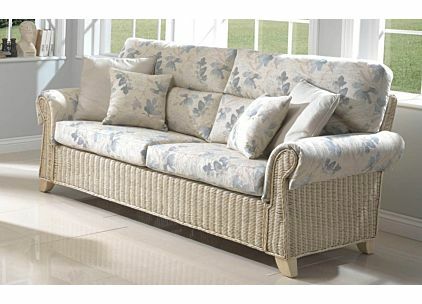 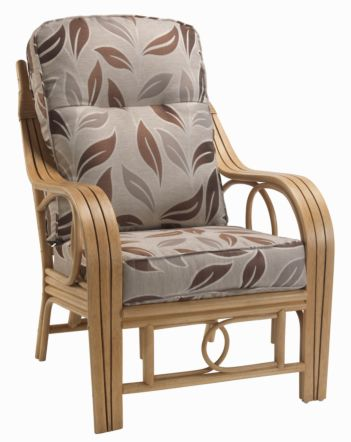 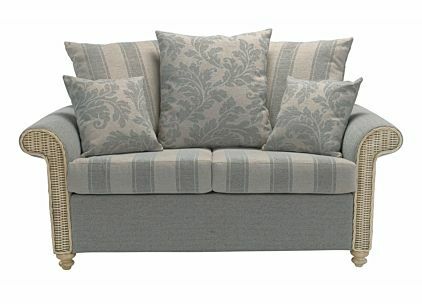 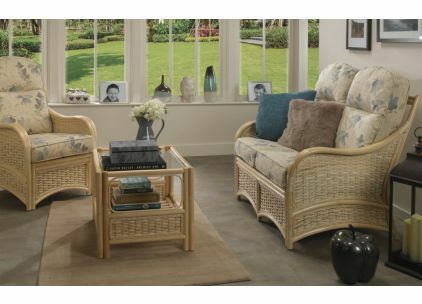 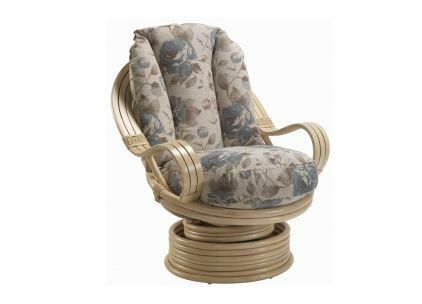 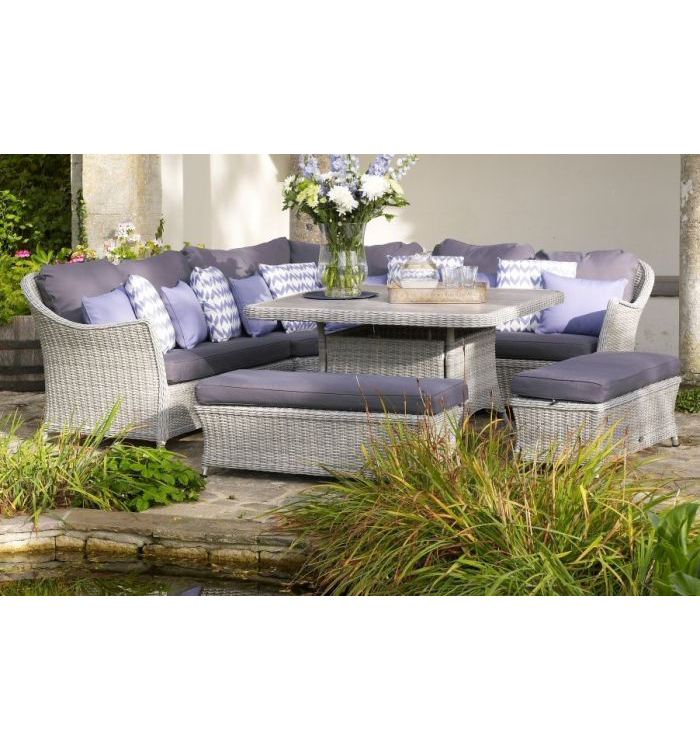 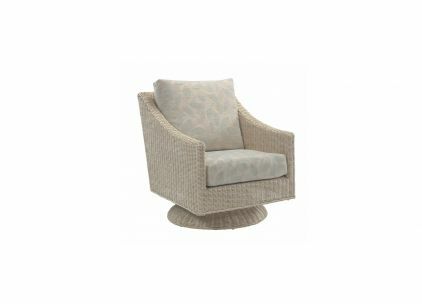 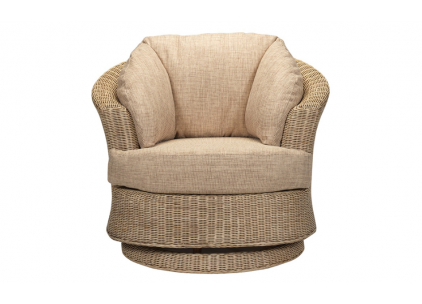 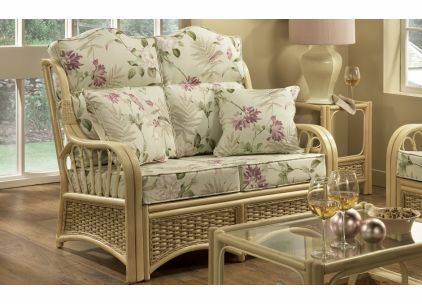 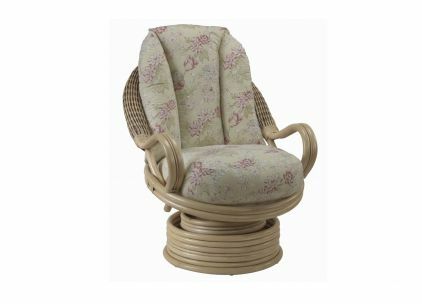 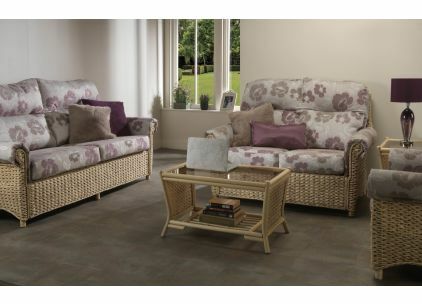 Desser is one of Britain’s leading importers and distributors of Natural & Synthetic rattan furniture from the Far East. 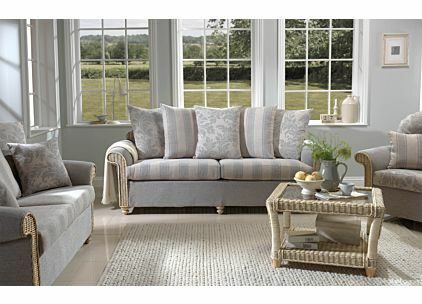 A comprehensive range with decades of knowledge woven in to every range.